We’re excited to announce a new opportunity to share your beautiful photos with the world: Flickr Wall Art. Now you can translate your passion for photos into wall-ready works of art and decorate your home or give the gift to your friends and family. We provide a seamless user experience integrated into your Flickr account, which lets you easily create your new art in as little as two clicks. We use museum-quality materials and professional printing, which is made in the USA. Initially, we are offering two types of Wall Art products. Our Premium Photo Mounts are printed on long-lasting Fujicolor Crystal Archive Paper with a lustre finish, and are mounted on a 1″ durable black mounting-board finished with wood-textured edges. Photo Mounts come with pre-drilled holes for easy hanging. 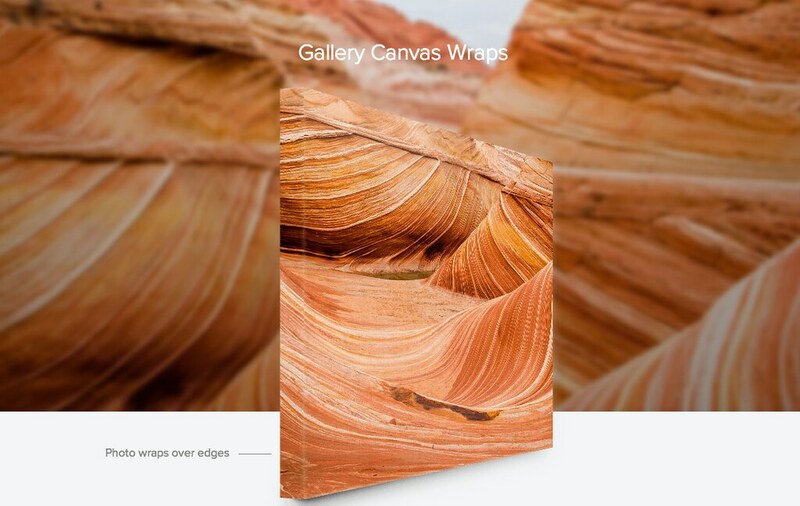 We’re also happy to provide artist-grade Gallery Canvas Wraps with an elegant, stylish finish for your photo. The Canvas Wraps are buttressed by a professional wood frame and constructed like a traditional artist’s canvas with 1.25-inch stretcher bars. The impact-resistant frame has square corners, a solid back, and each piece comes with hinged hardware for hanging. The two products can be printed in landscape or portrait orientation and they are offered in a range of sizes, from 8×10 up to 20×30. 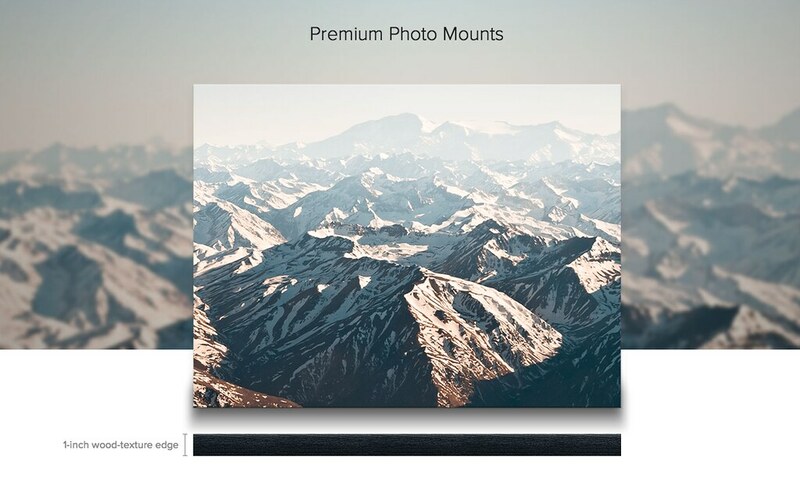 Standard and Express shipping is currently only available to the U.S.
As we roll out the new Wall Art experience, Flickr members will see a Wall Art icon in the Share menu from the Photo Page view on any of their photos. By clicking the icon, you will enter the Wall Art experience, where you can select the product type, change its size, zoom and reposition the image, or select a range of other photos from your account. You can also access all of our personalized photo products (including Flickr Photo Books) at https://www.flickr.com/create. We’d appreciate your feedback for improving Flickr Wall Art. You can share your thoughts at our Wall Art forum here. Photographers of the world, unite (and walk)! What an amazing weekend for photowalkers around the world! More than 20,000 walkers participated in more than 1,000 walks in nearly every region of the world, from the U.S. to the Philippines, Brazil to Sri Lanka, Iceland to Iran. For Mono Monday, follow us into the artistic mind and vision of Joel Tjintjelaar, whose photography will transport you to unfamiliar cities of stark angles and bright, soaring infrastructure.